When you’re looking for Christmas décor from the Holy Land, nothing speaks authenticity quite as well as our Olive Wood Nativity Scene. The authentic Bethlehem olive wood comes directly from the pruned olive trees in the region, many of which date back to the time of Jesus. 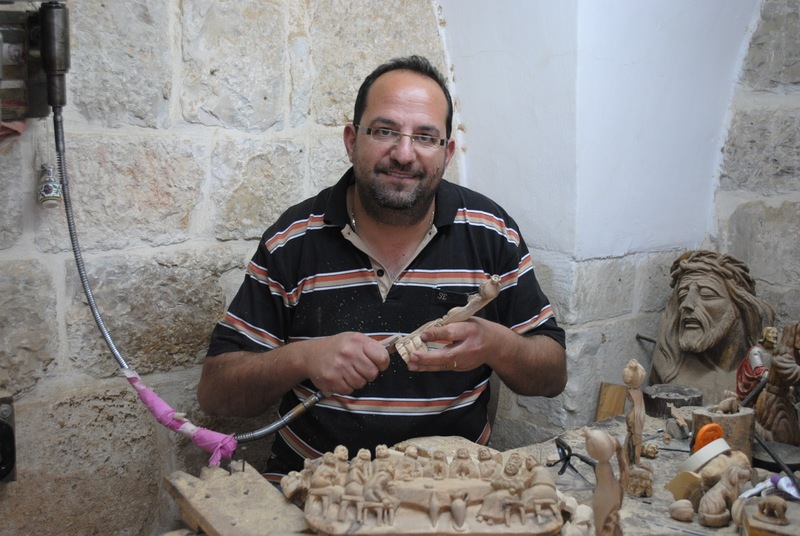 Some of the oldest olive trees still exist in Bethlehem and Jerusalem, where olive wood carving was perfected and then passed down from generation to generation, preserving the Biblical heritage and spiritual significance to Christians all over the world. 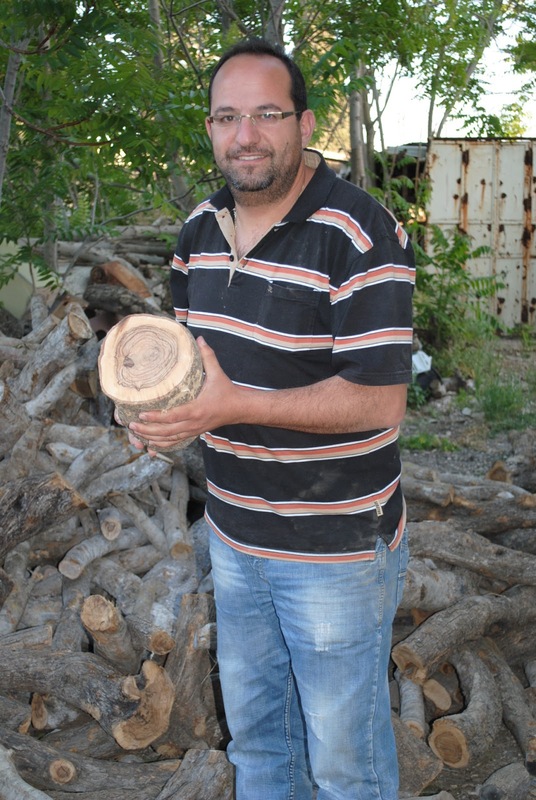 Pruned olive wood branches and wood are collected during the month of October and then stacked outside to dry. 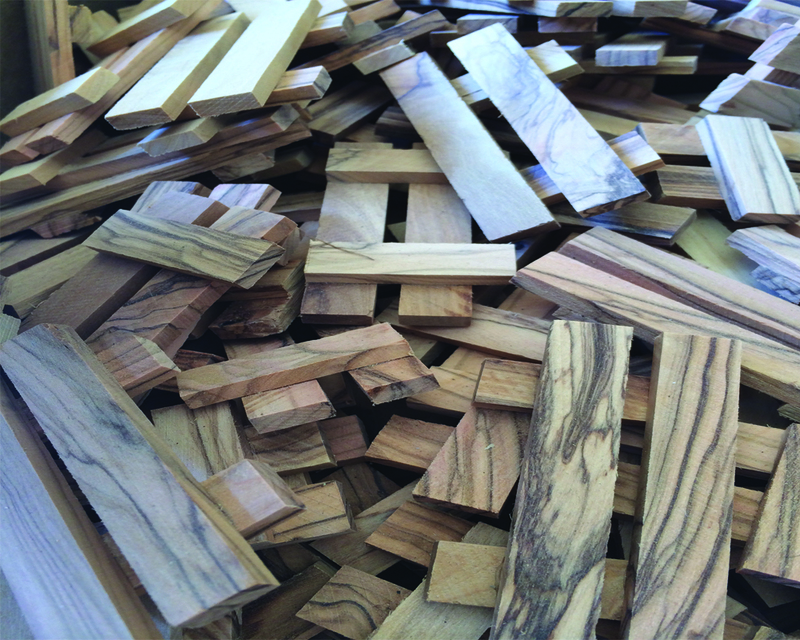 The wood is dried for approximately 8-10 months and is then sliced to be used for the carving process. 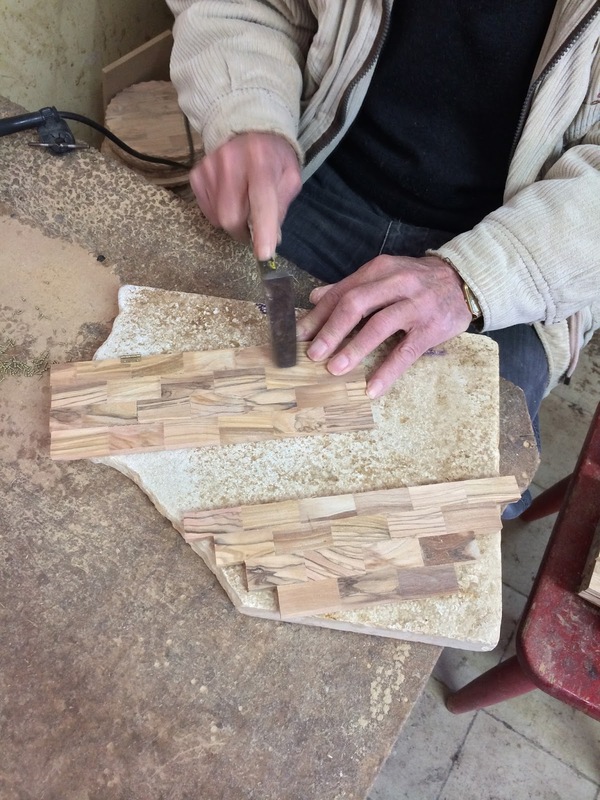 The crèche is created by joining small rectangular cuts of wood similar to a mosaic. This simple technique has been passed down from generation to generation. The figures are then hand-carved using rotary tools. The richness and texture of this olive wood is unparalleled and will add an extraordinary touch to your Christmas season. The set includes 13 pieces and the stable, constructed with a collapsible base for storage. Click here to purchase your own Olive Wood Nativity Scene.